The subjects of your documentaries range from homeless youth, gangs, employment services to Canada's liberation of the Netherlands. Most who filled out the form are in the beginning stages of their project and looking for guidance with fundraising, equipment suggestions and how to find the right story angle. Many said an e-course or webinar in documentary filmmaking (scriptwriting, distribution, etc) would be helpful as well as some one-on-one personal advice. It is not too late to give us your thoughts! So often in my twenty year career in the video and filmmaking industry I run into guys who think they need the biggest and best equipment to give the APPEARANCE that they know what they're doing. Or they think that getting the latest and greatest gadget is going to turn them into instant oscar winning filmmakers. I've got news for them and for you. Equipment doesn't make an award winning film, it's the STORYTELLING. Of course, having the right equipment can definitely improve the production values of your film, but if you don't have a good story, the best equipment in the world cannot help you. Do you have any doubt that Steven Spielberg could create an amazing movie with a camcorder? Check out what he did with one of his first films "Duel". It's low budget but gripping. Of course, take his talent with great equipment and a great crew and you can rule the world. Here's my advice. Don't get caught up in "looking cool" or "looking like a filmmaker". Tell a great story and you'll look cool soon enough. FilmProposals.com -- This website is a tremendous resource all about how to finance your film. The site is primarily geared toward feature films, but there are a lot of great lessons and info for films of all kinds. 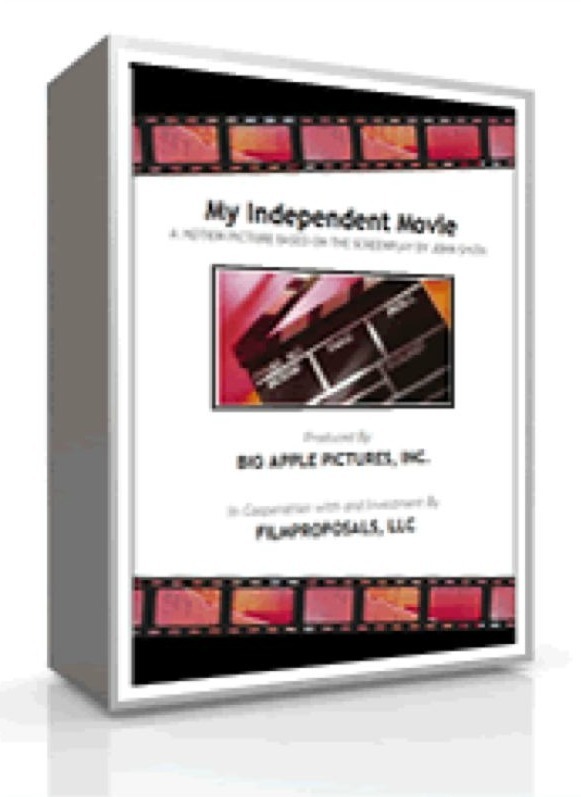 I really like FilmProposals.com because they help you THINK like an investor and they are brutally honest about what it takes to raise funds for your film. Take Action! 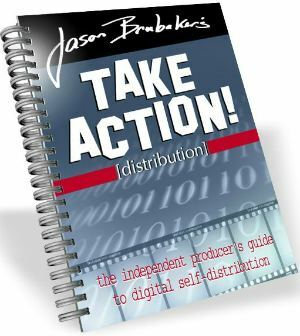 The Independent Producer's Guide to Digital Self-Distribution By Jason Brubaker -- If you have any desire at all to make money from your documentary or build an audience, then you've got to start thinking about distribution even before shooting begins. Why bother making your documentary if no one is going to see it? This easy-to-read distribution guide covers everything A-Z about getting started with self-distribution. Documentary Film Grants – A huge database of filmmaking grants is available if you just know where to look. 15 Tips To Make Money With Your Video Camera – While you're making that Oscar winning documentary, you'll need some cash to hold you over. How To Make A Documentary – Get some key filmmaking lessons and watch a superb webisode series: "The Making Of A Documentary". How To Write A Documentary Treatment – Before you do anything, create a documentary treatment & proposal. Create A Documentary Page – Working on a documentary? Create your own documentary page for FREE and watch other documentaries online. New Look for Desktop Documentaries – If you've been by our website lately, you may have noticed a few changes. Let us know what you think in the comment section at the bottom of the homepage. Based on the high volume of requests for information about documentary funding, our team is putting together a special guide about documentary fundraising that is scheduled for release in Spring 2012. Stay tuned for more about that! Unless you are blessed with cash, you are going to need funding to tell your story well and with meaning. This guide book will give you what you need to understand where funds are and most importantly, how to get the cash needed to tell your story! I only recommend things that I personally use and LOVE. Animoto – Edit gorgeous videos without any experience whatsoever. This is a fantastic tool for creating a documentary trailer or any other short video. Site Build It! – Need a website for your documentary? This "all-in-one" website builder will give you everything you need to build your website from domain name, to building traffic and growing your audience. B&H Photo Video - Every filmmaker has probably purchased equipment from B&H at some point in their career. Whatever equipment you need for your next documentary project, these guys have it.